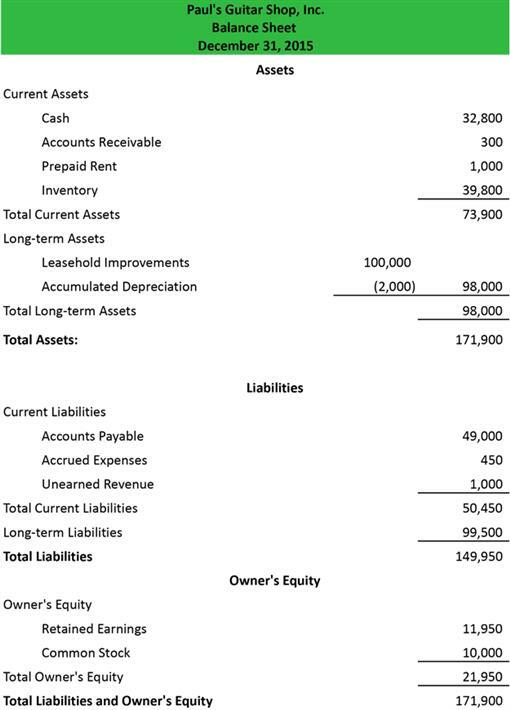 The balance sheet is the most important form of financial statements, by which you can judge the financial state of the enterprise, about what property it has and how much it has debts. 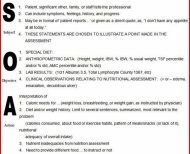 It contains data as of a certain date. 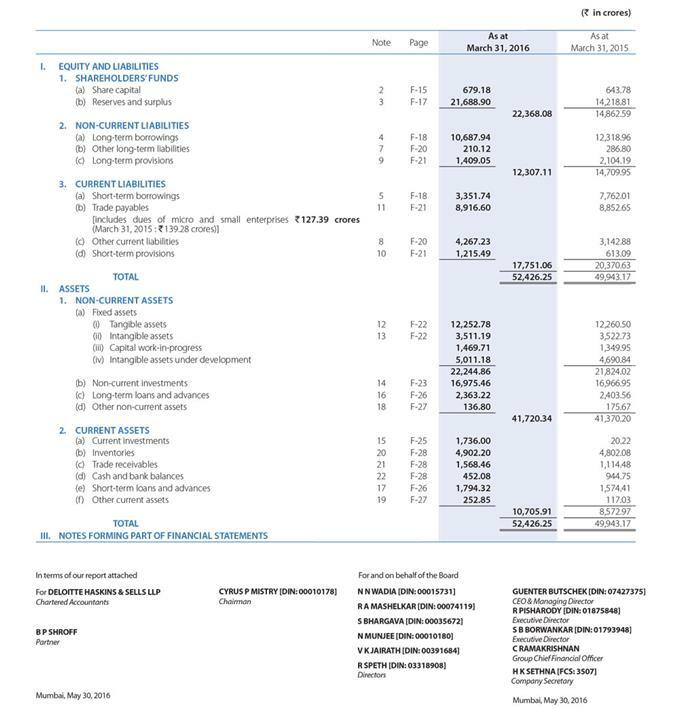 It is fundamentally different from the other most important form of reporting, the Profit and Loss Statement, which contains data on the financial performance of the organization for a certain period, cumulative from the beginning of the year. 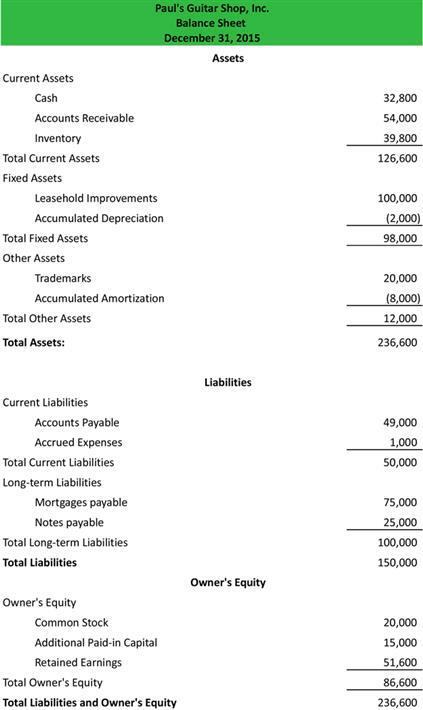 WHAT ARE THE ADVANATGES OF A BALANCE SHEET? 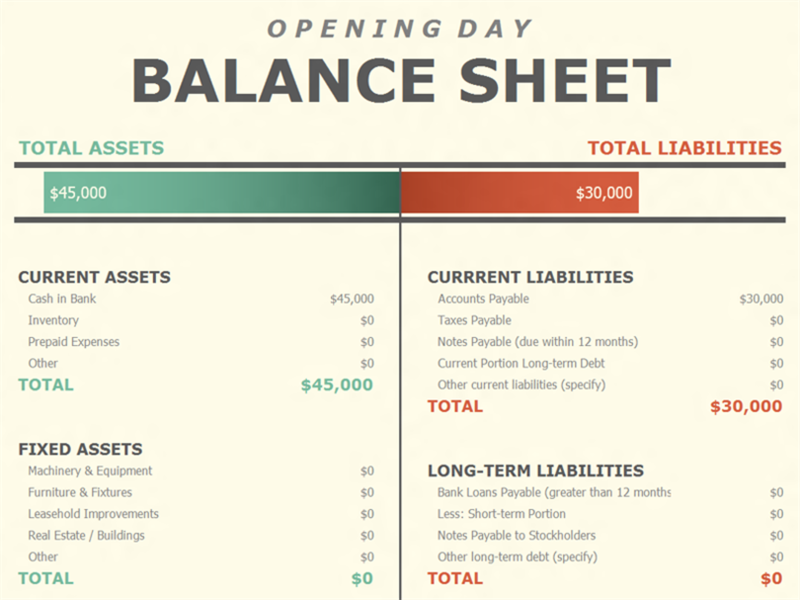 The balance sheet is the financial entity of the organization. It is studied by banks in order to assess the borrower’s creditworthiness. 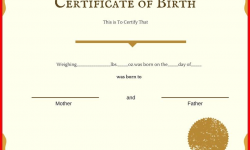 It is handed over to the tax and statistical authorities. 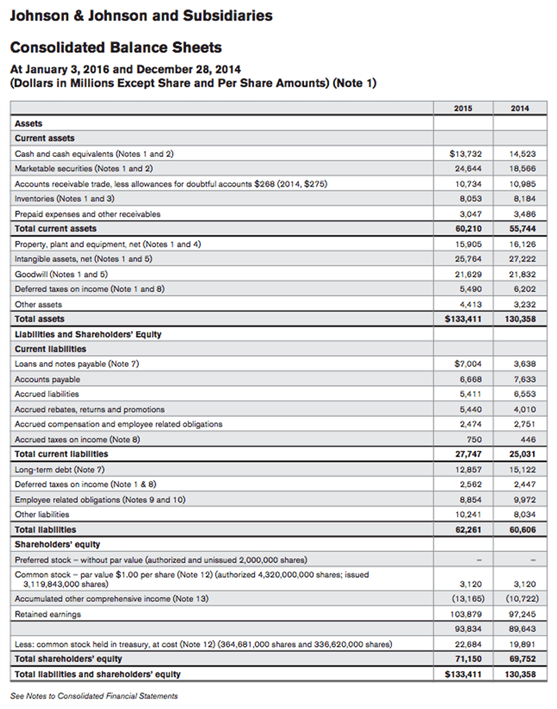 It is presented to shareholders as a financial indicator of the work done by management. 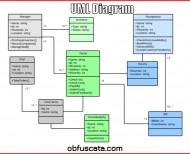 It is the main source of information for financial analysis, determining the stability of the financial position of the enterprise and the possibility of its smooth operation. 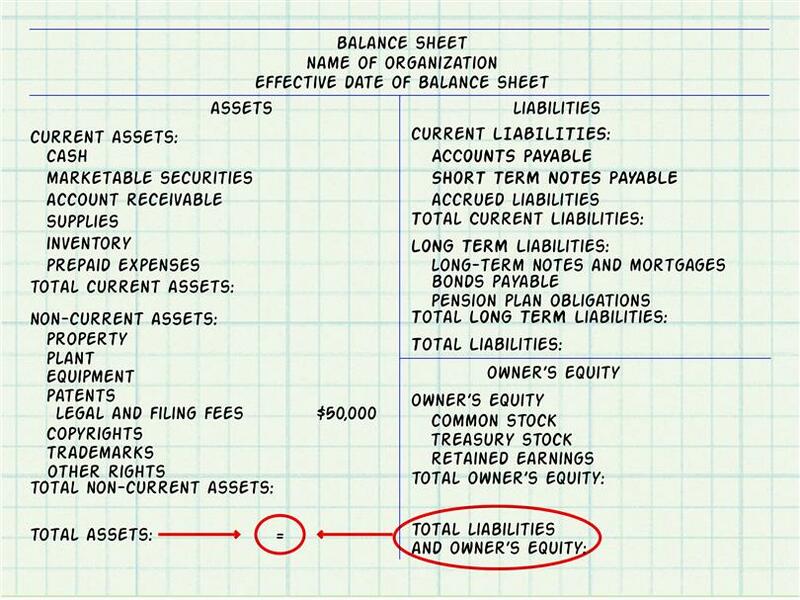 WHAT SHOULD YOU KNOW ABOUT THE STRUCTURE OF A BALANCE SHEET? 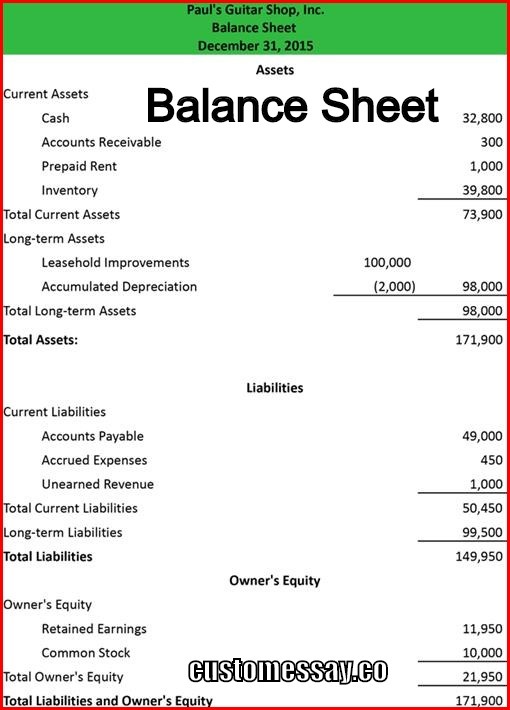 In appearance, the balance sheet is a table: in the left part of the balance sheet, the property of composition and placement is shown. 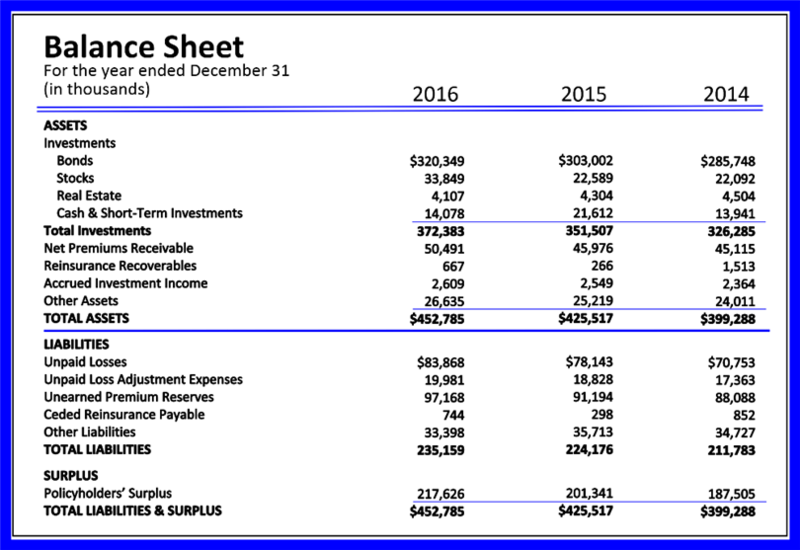 The right side reflects the sources of the formation of this property – the balance passive and active. 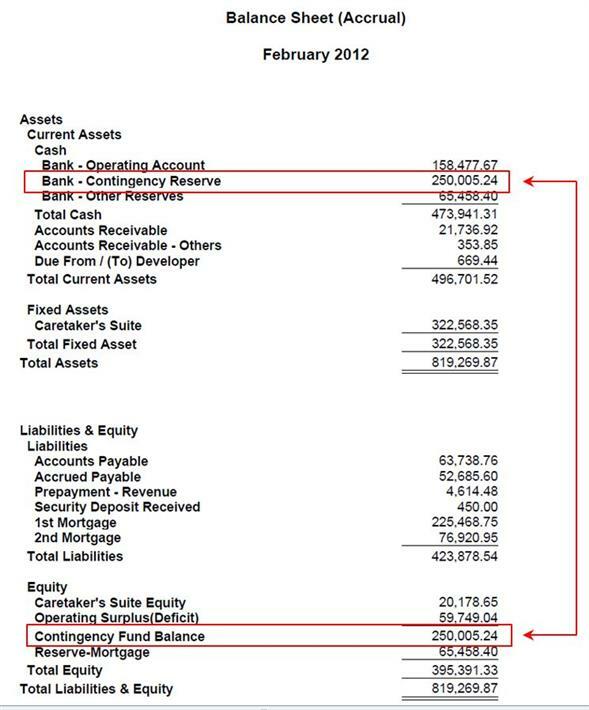 The main element of it is a balance sheet item, which corresponds to the type of property, liabilities, source of property formation. 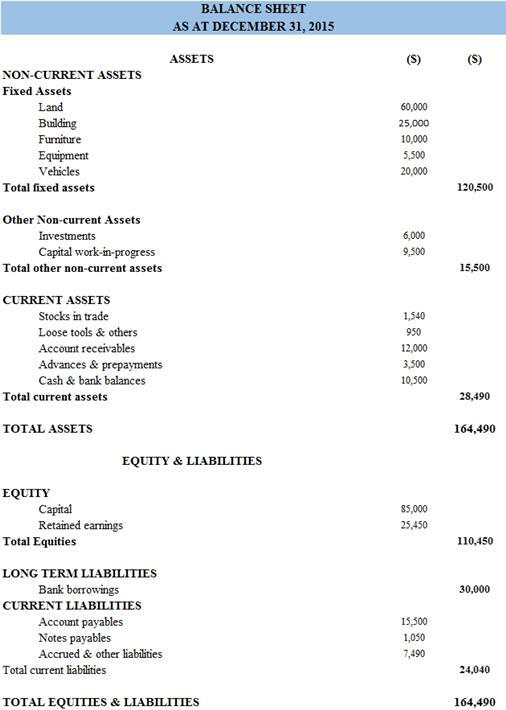 Article of the balance sheet is the indicator of the asset and the balance sheet, which characterizes certain types of property, sources of its formation, and liabilities of the organization. 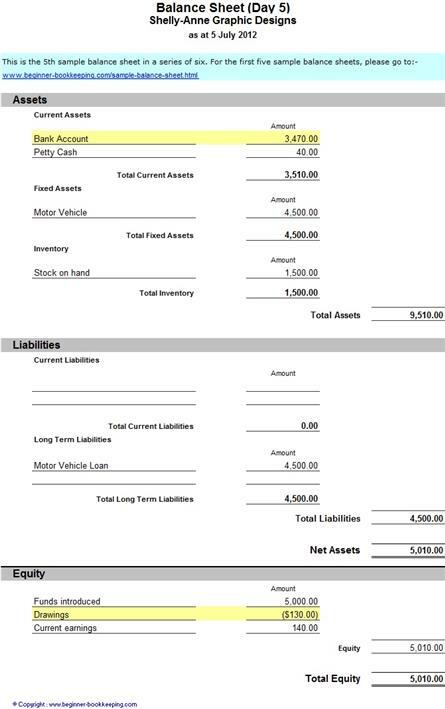 Balance sheet items are grouped together, and groups are divided into sections based on their economic content. There are balance-gross and net balance. Currently, the form of the balance is used, which is determined in accordance with the requirements of the International Accounting Standards, which corresponds to the net balance sheet. 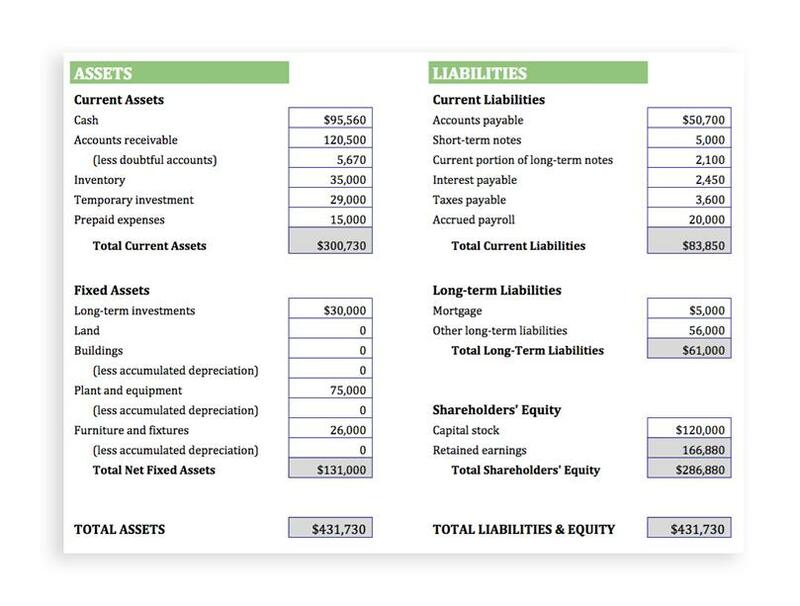 The balance sheet net includes two sections in the asset and three sections in the passive. 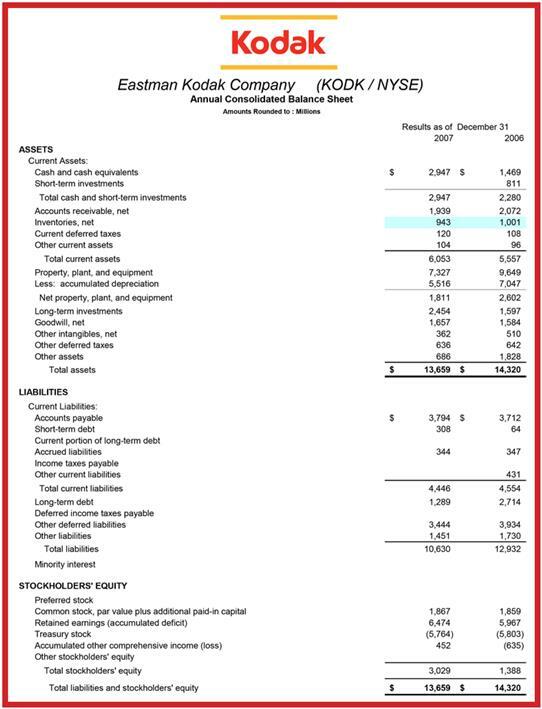 In the asset the first section is called “Non-current assets”, the second section – “Current assets”. The passive consists of three sections: “Own capital”, “Long-term liabilities”, “and Short-term liabilities”. 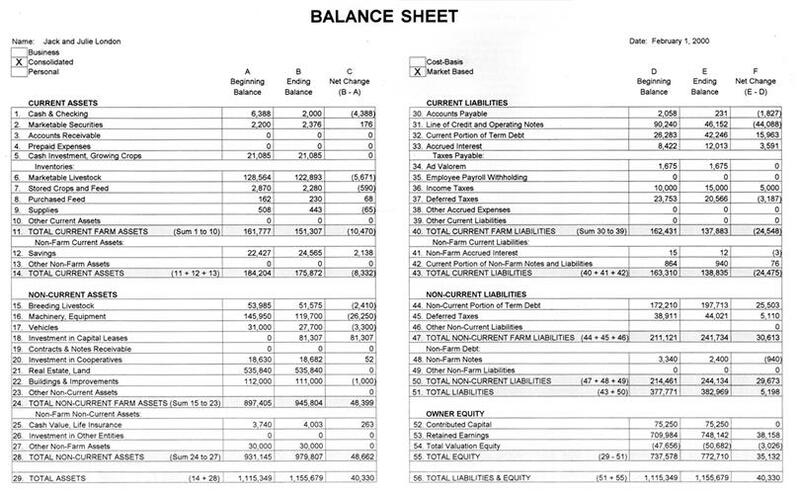 The results for the asset and liabilities of the balance are called the balance currency. 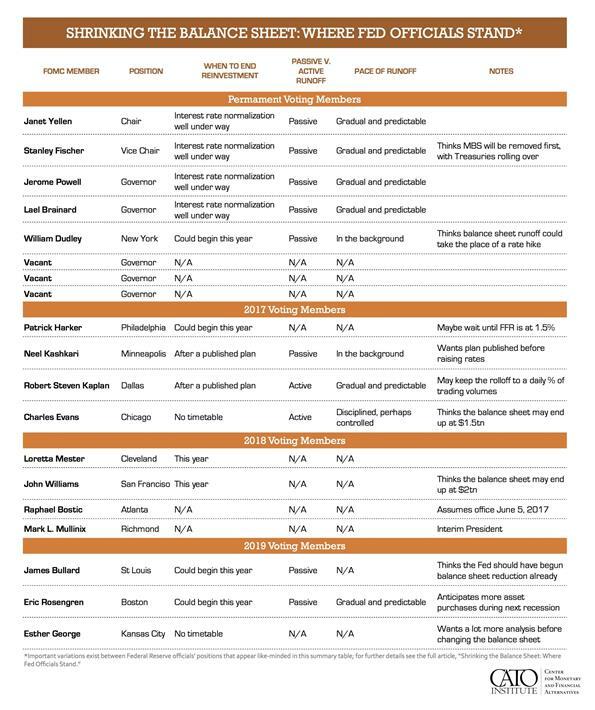 The indicators of the balance in the monetary valuation are divided into the beginning of the year and the end of the reporting period. 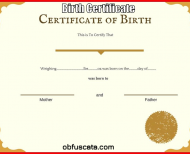 In fact, it records the value of property leftovers, materials, debts, formed capital, funds, loans, loans and other debts. 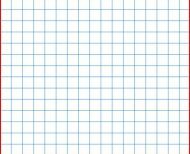 Hence the need to divide it into two parts: active and passive. The balance fixes the general state of the funds for a certain date, therefore, with the help of it, it is impossible to control the movement of certain types of these funds, their sources. To systematically monitor each type of funds, business processes, sources of funds in the current account, a system of accounting accounts is used. On completeness of information (general, private). The introductory balance is drawn up at the occurrence of the organization, the approval of the firm. 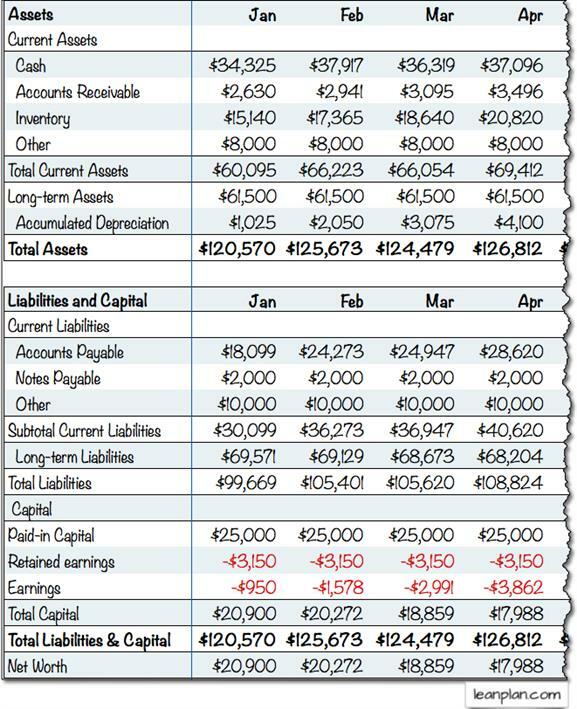 The initial balance compiled at the end of the reporting year is the final balance by the expired year and the initial balance in relation to the coming year. 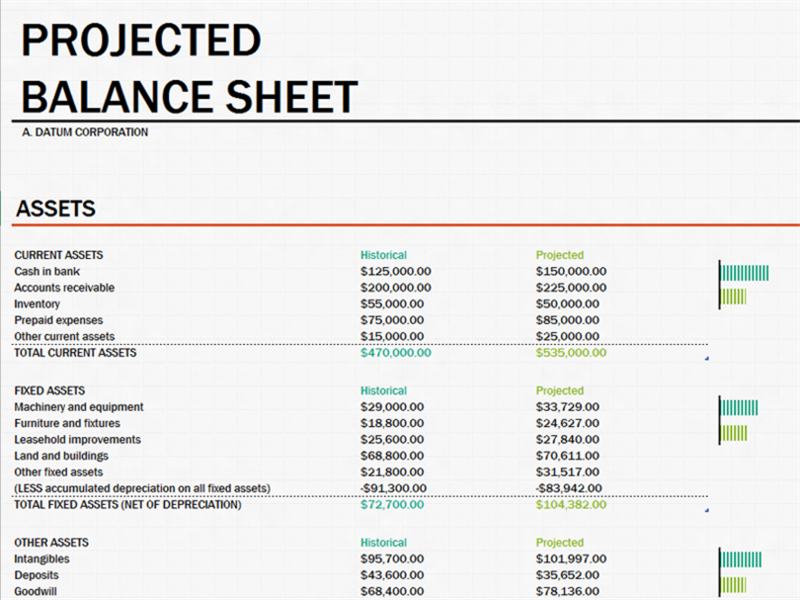 The interim balance sheet is compiled on a quarterly basis and can be adjusted at the end of the year. The final balance is made when the organization ceases to operate. 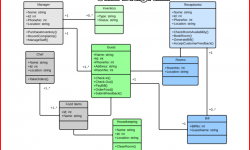 It is a special commission, which is entrusted with the liquidation of the organization. 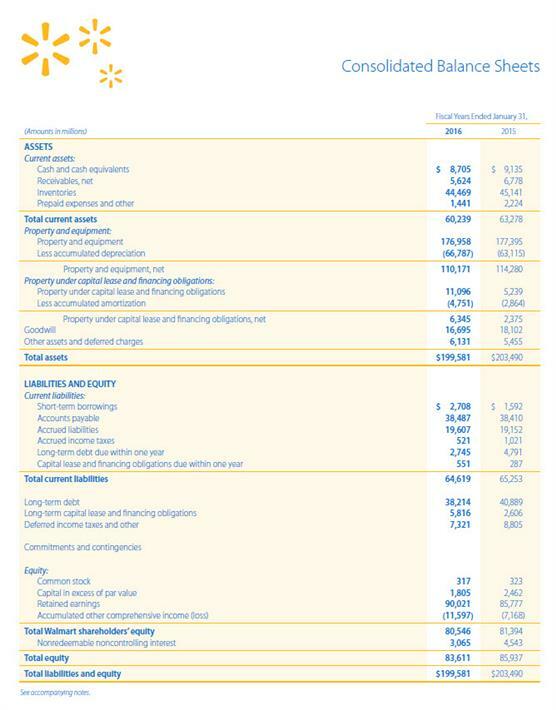 General balances contain information about the property, rights and obligations of the entire organization as a whole, and private balances contain information about the property, rights and obligations of any particular part of the organization. 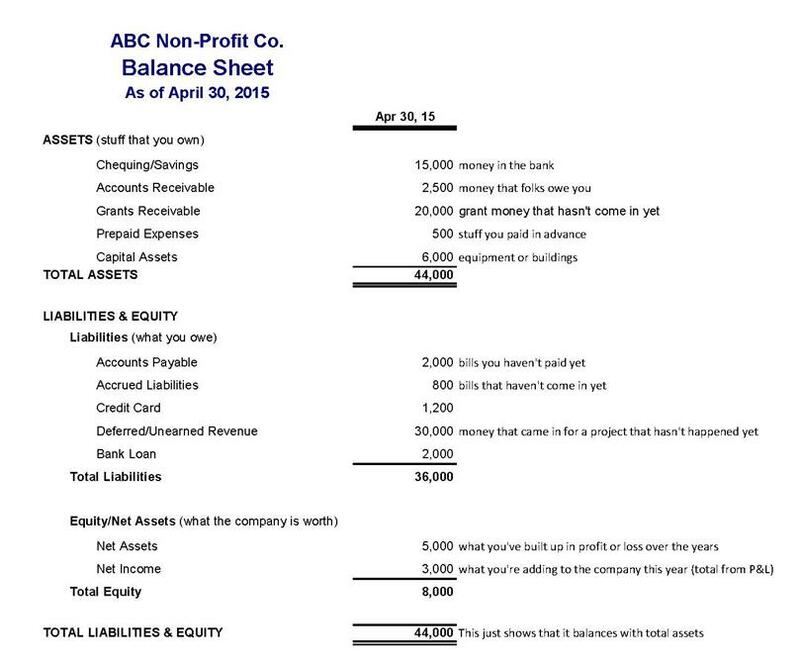 If you are into business and somehow need to write a balance sheet, you should know the exact structure and format of it. 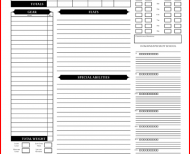 To get through this process you can use a template and fill it out. 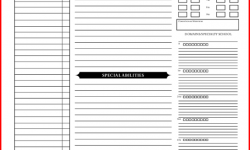 Templates are good way of saving time and reducing mistakes. 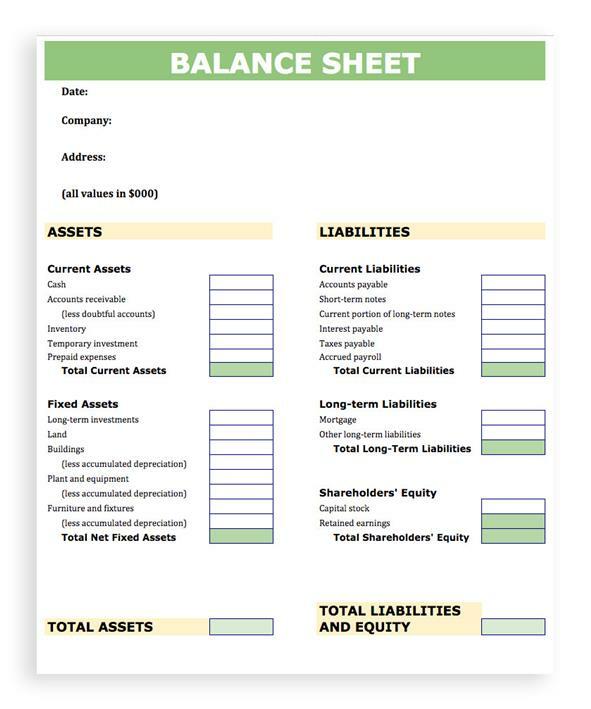 We hope you have enjoyed the article and now have a clear understanding of a balance sheet and can make it on your own!